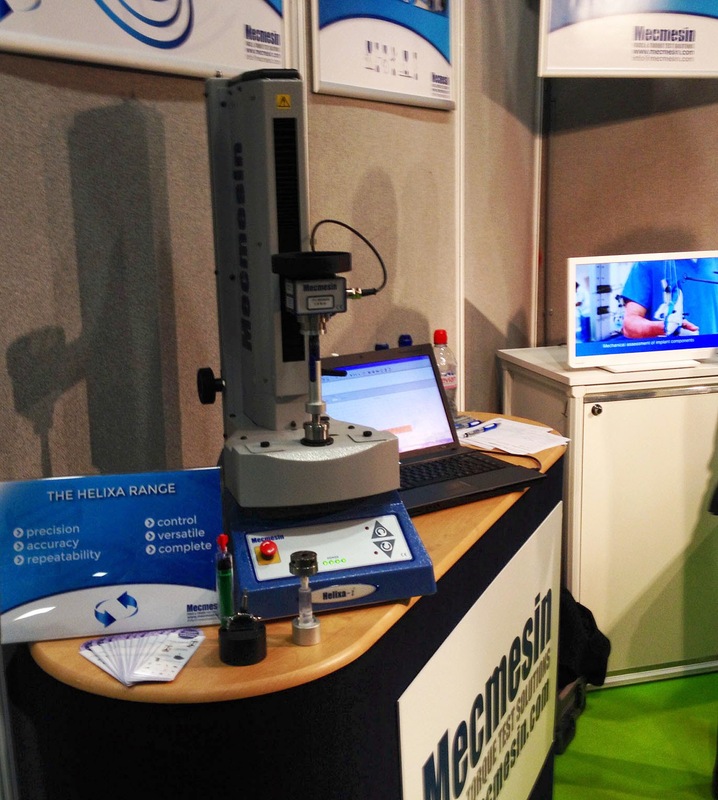 Mecmesin has announced the Helixa precision torque tester range, which is a significant development in the torque testing of finely-engineered components. 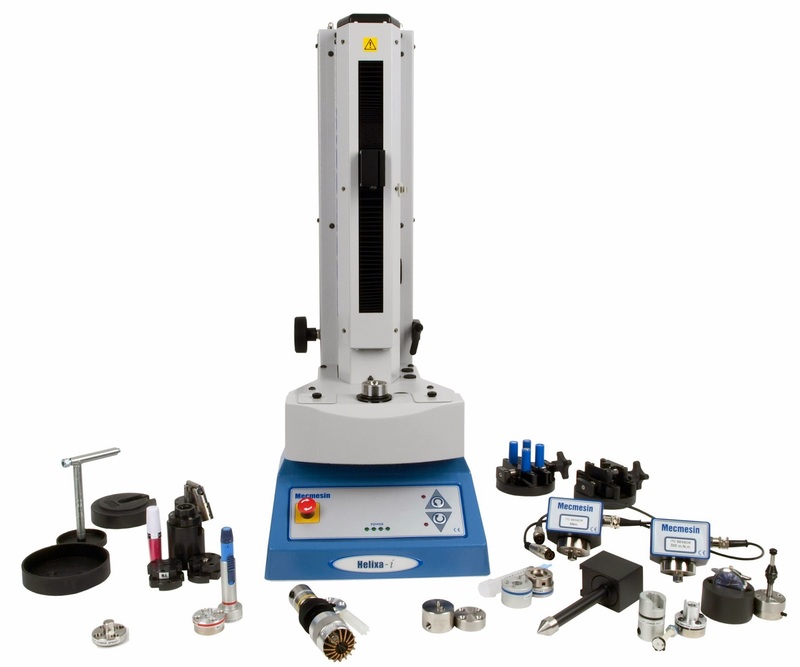 This new stand is designed to allow precise, concentric alignment of the test sample to the torque cell, resulting in an unparalleled accuracy of measurement down to just a few mN.m. The highest capacity torque cell available for the Helixa is rated at 6 N.m.
Additional key features include a counterbalancing mechanism to remove axial forces due to the torque cell and fixtures, plus if required, a top-load platen that can be used to apply a specific static axial force, should the test procedure require it. The Helixa-i is the PC-controlled version, driven by Mecmesin’s powerful Emperor™ software, and the Helixa-xt is the stand-alone model controlled from an integral touch-screen console.